How Old Is Nigerian Actor Chidi Mokeme, His Age? 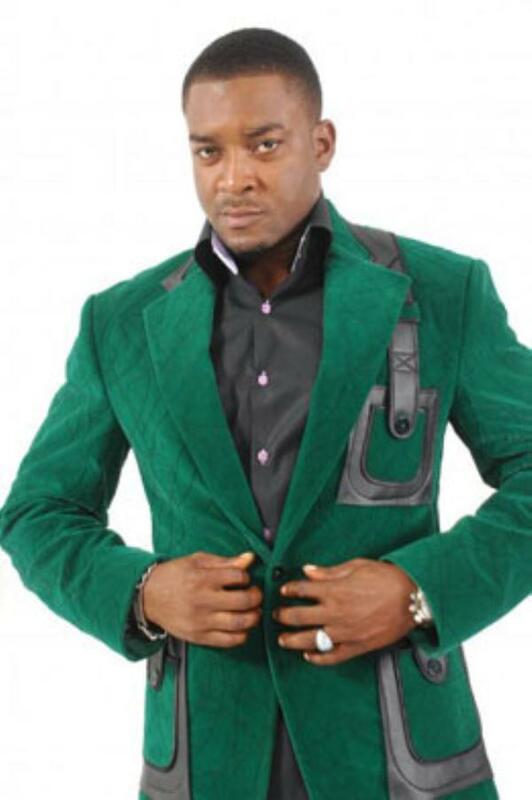 March 17, 2013 – How Old Is Nigerian Actor Chidi Mokeme? Nigerian actor Chidi Mokeme is 41 years old. He was born in Anambra state on the 17th of March 1972. He came into limelight shortly after his appearance on Gulders Ultimate Search as the anchorman for the first two editions. Visit www.naijagists.com for latest news on Nigerian movie stars.